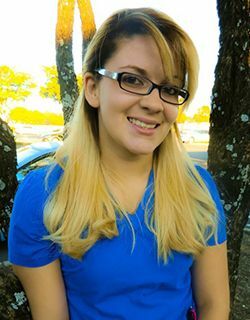 Dr. Sunbury comes from a family of Veterinarians. His father and brother have a successful veterinary practice in his hometown of Seymour, Indiana. 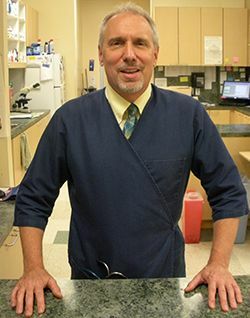 Dr. Sunbury graduated from Purdue University with his Doctorate in Veterinary Medicine. He has been providing veterinary services fro more than 25 years. 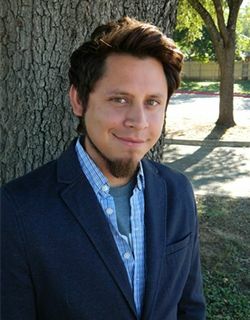 After graduating he worked in Temple before moving to Austin. 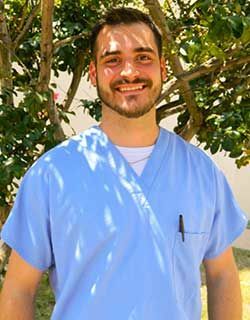 His first Clinic was Renaissance Veterinary Clinic, which was part of PetExpo. Dr. Sunbury moved his practice to the Market at Wells Branch in 1992, where he remained for 10 years. In 2003, the Sunbury Veterinary Clinic opened its third location at the corner of Parmer Lane and North Mopac Expressway. Dr. Sunbury's practice has continued to grow over the years... He has been the proud owner of several English and French Bulldogs through out the years and along the way gained the reputation of the "Go to" Vet for Bulldogs because of this extensive knowledge and experience with the particular needs of these breeds. 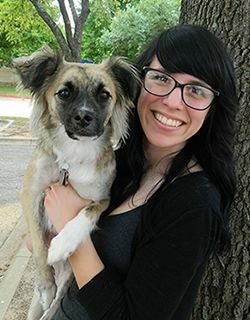 Dr. Samantha Taylor is Sunbury Veterinary Clinic’s super seamstress. 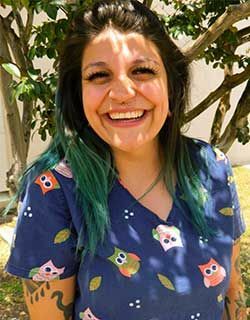 Whether it’s stitching up injured animals or making headbands, bows and dresses for family, friends and their pets, she has patient wellness all sewn up. 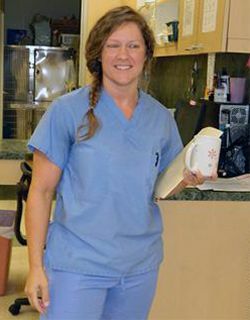 The Tennessee native received a Doctorate in Veterinary Medicine from Auburn’s College of Veterinary Medicine in 2002 and joined the Sunbury staff in 2005, bringing fresh ideas, deep passion for animal medicine and a sewing kit with her. The happily married mother of two crazy kids, Benjamin and Cora, enjoys running and listening to music, and also finds time to foster four furry friends – Ike, her oldest dog, Poppy, an avid runner like her, and recently rescued family members Calvin the cat and Lola the fluffy mutt. 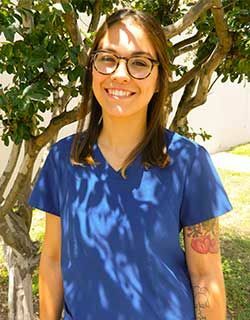 This amazing veterinarian has helped many strays over the years, often finding them new homes, and Sunbury Clinic is lucky she found her way to ours. Dr. Catherine Campbell is well-qualified to juggle the demands of a bustling clinic. She manages her own petting zoo at home – a 30-acre ranch in Lexington filled with furry friends, including golden retriever Ellie, chocolate lab Mack, Coton de Tulear Baxter and three cats (Lulu, Coach and Mr. Big). 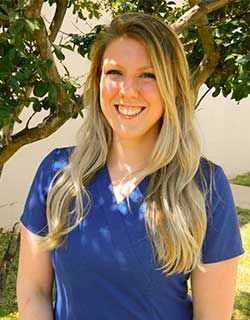 Sunbury Veterinary Clinic’s favorite zookeeper was born in Louisiana but spent most of her formative years in Austin. 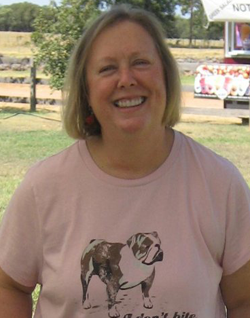 She graduated from Texas A&M’s College of Veterinary Medicine in 1990 and began practicing in the DFW area. 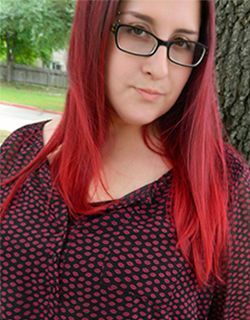 She returned to Austin in 2006 and joined the Sunbury staff in 2011. 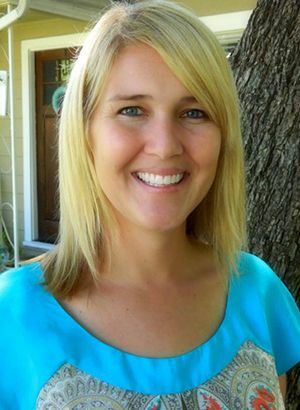 Dr. Campbell, who is married to Paul Smith, a school administrator, is knowledgeable, thorough and capable of meeting and beating any challenge, from providing for her patients, and their owners, to collecting eggs from her flock of hens and caring for paint horses Wyatt and Cody. We love our newest animal doctor so much, we placed her on permanent exhibit. 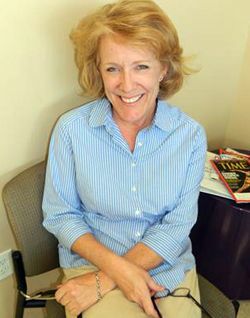 Dr. Susan K. Waage is the Sherlock Holmes of veterinary science at Sunbury Veterinary Clinic. She relishes solving the most difficult animal health mysteries, much like her favorite TV doctor, Gregory House. Waage’s roots are in physical science. 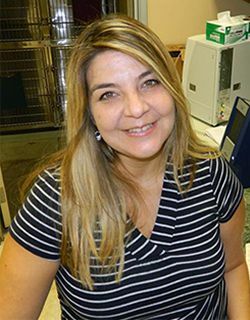 She earned a PhD in Chemistry from Mississippi State and worked in the field as a teacher and researcher for 10 years before her attraction to veterinary medicine grew too strong to resist. She graduated from Auburn with a PhD in Veterinary Medicine in 1994. The Chicago native moved to Austin more than 20 years ago and began working with Dr. Scot Sunbury in 1996. They renewed their partnership in 2015, with Waage cracking cases at the clinic every Thursday. 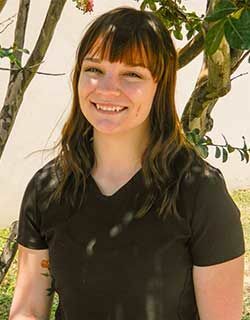 When Waage isn’t on the job, she enjoys traveling, basking on the beach, visiting wineries and vineyards, and spending time with her precious pets – dogs Boo (bulldog) and Henry (Dachshund/Chihuahua mix) and cat Opie.